Many contemporary practitioners of analytic jurisprudence take their understanding of legal positivism largely from Hart, and the debates about legal positivism exist largely in a post-Hartian world. But if we examine carefully the writings and motivations of Bentham and even Austin, we will discover that there are good historical grounds for treating both a normative version of positivism and a version more focused on legal decision-making as entitled to at least co-equal claims on the positivist tradition. 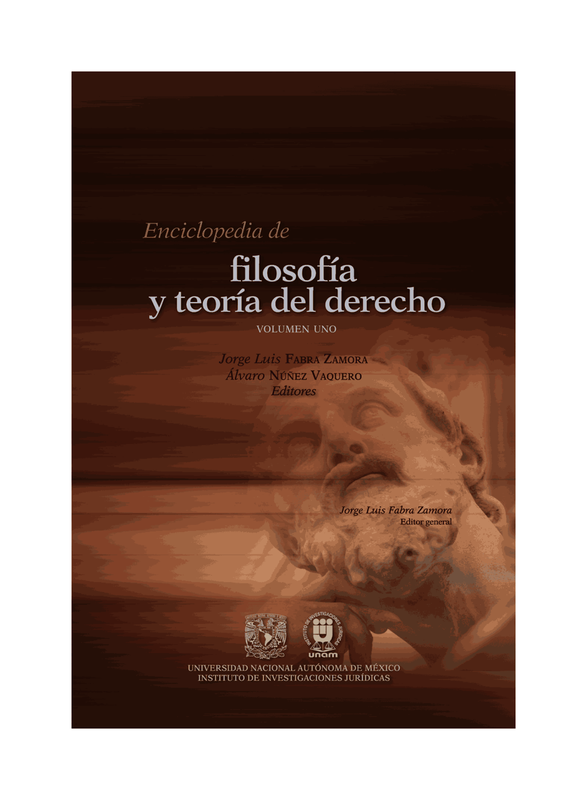 And even if we think of the inquiry in philosophical and not historical terms, there are reasons to doubt the view that a theory of the nature of law is the exclusive understanding of the core commitment of legal positivism. Positivism as a descriptive theory of the nature of law is important, but so too is positivism as a normative theory about the preferable attitude of society or theorists, and so too is positivism as a normative or descriptive theory of adjudication and other forms of legal decision-making. Those who understand positivism and the positivist tradition as being more normative or more adjudication-focused than the contemporary understanding allows are not committing either historical or philosophical mistakes, and little would be lost were we to recognize the multiple important contemporary manifestations of the legal positivist tradition.